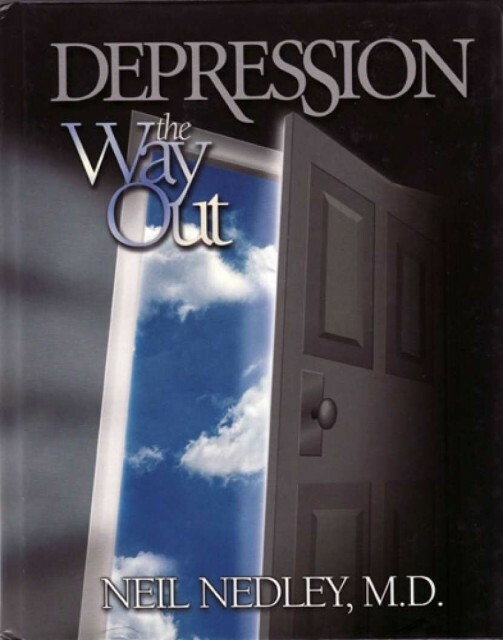 This book illustrates that the Bible contains a more accurate, comprehensive, and effective system of psychology than can be found anywhere else. 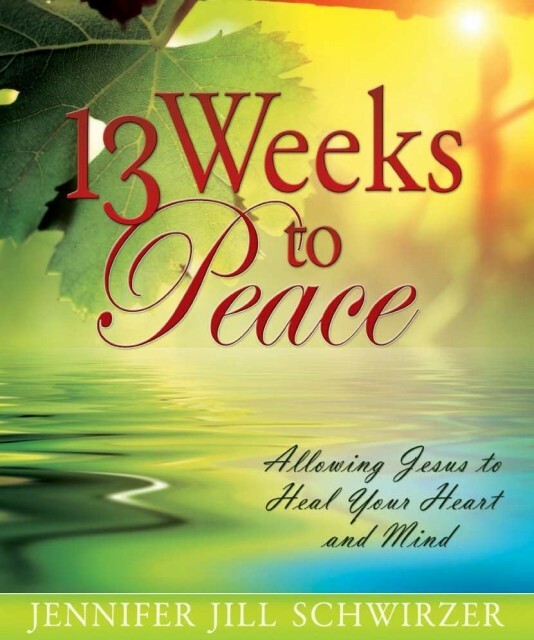 13 Weeks to Peace offers mental and emotional healing with principles from God's Word. Learn how to deal with subjects such as the power of forgiveness. Thin is pretty. And looks are everything. 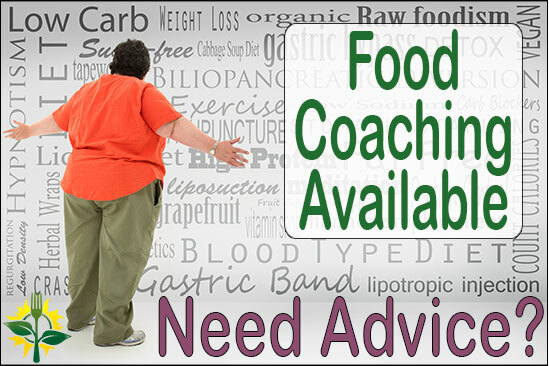 Throw in feelings of worthlessness and add an overactive conscience. Result: an obsession with physical perfection that ends in defeat, failure, and shame. 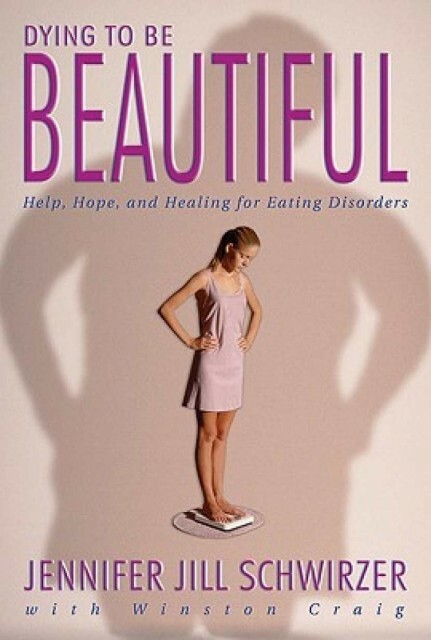 This book offers a boost out of the black hole of food fixations: anorexia, bulimia, and exercise dependence. Managing Anxiety, Anger, and Depression. 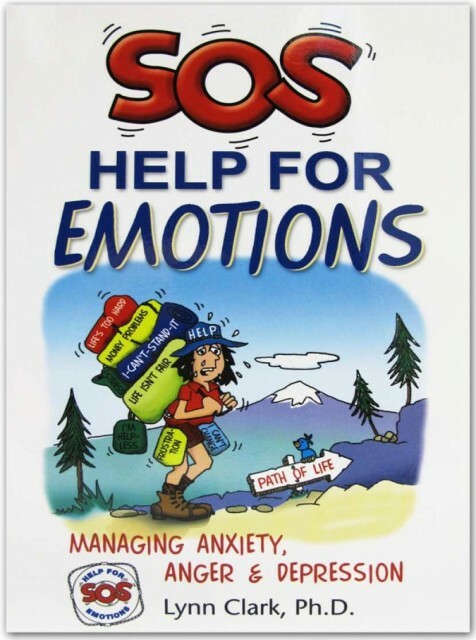 SOS Help For Emotions - Managing Anxiety, Anger, And Depression is a self-help book that is fun to read and easy to apply. 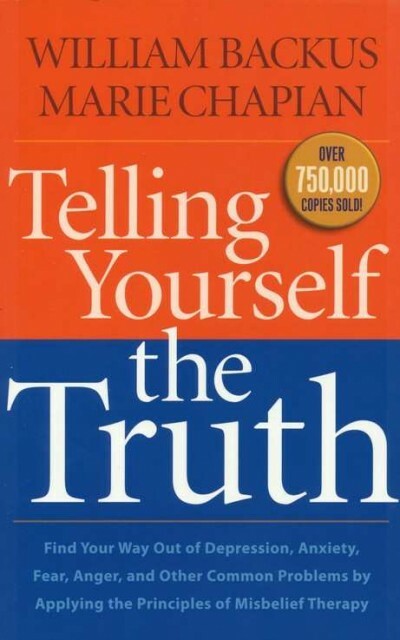 By understanding and applying insights and techniques from this book, you will learn useful self-help methods from cognitive behavior therapy. You will gain insight into changing your thoughts and feelings and for becoming more successful in attaining your goals. Knowing the five steps of Emotional Intelligence (EQ) will help you to deal with difficult people more effectively. Most of what happens in your life happens because of the way you think. Wrong thinking produces wrong emotions, wrong reactions, wrong behavior—and unhappiness! 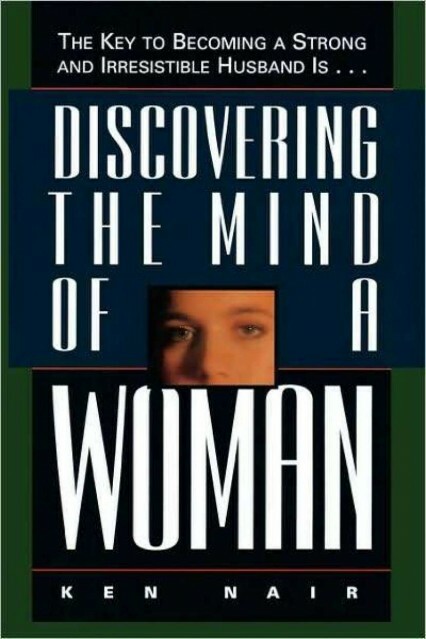 In Discovering the Mind of Women husbands learn to understand their wives as Christ would. From this point they learn to respond to their wives in a consistent Christlike manner. A radically transformed and renewed marriage is the result. 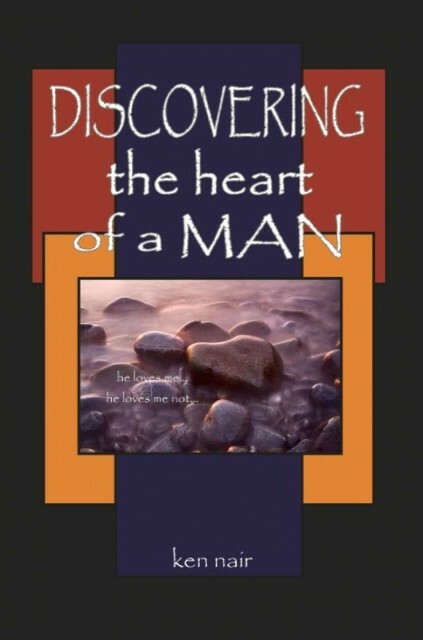 This book challenges husbands to learn to understand their wives and to learn to respond to them in a Christlike manner. 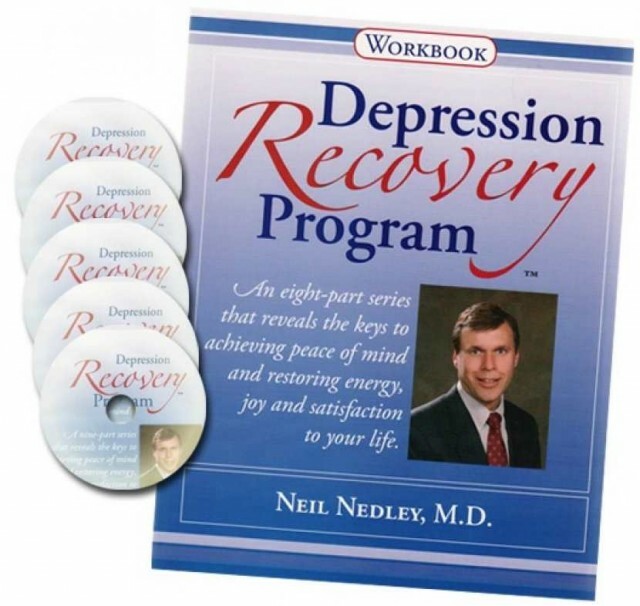 NOTE: THIS PRODUCT IS MEANT FOR THOSE WISHING TO HAVE AN ADDITIONAL WORKBOOK FOR THEIR DEPRESSION RECOVERY PROGRAM DVD/WORKBOOK SERIES. 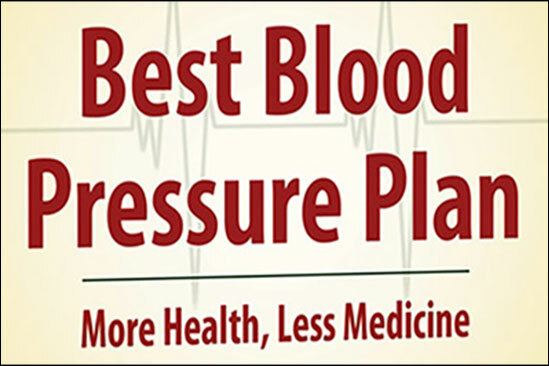 THIS WORKBOOK IS NOT MEANT TO USED WITHOUT THE DVD SERIES. Depression is reversible. It does not have to be tolerated as a life-long condition. 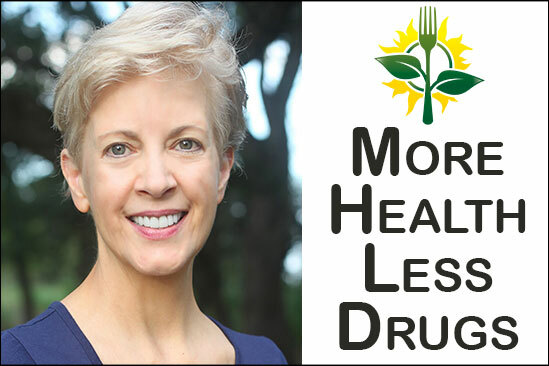 Dr. Nedley's Depression Recovery Program has had great success in his outpatient clinic and 10-day Residential Nedley Depression Recovery Program.